by filling the opposite form. A question about a feature of our software? All users have online support but we notice that only few of them need to access the help as iFly 3.0 Innovation is an intuitive software. 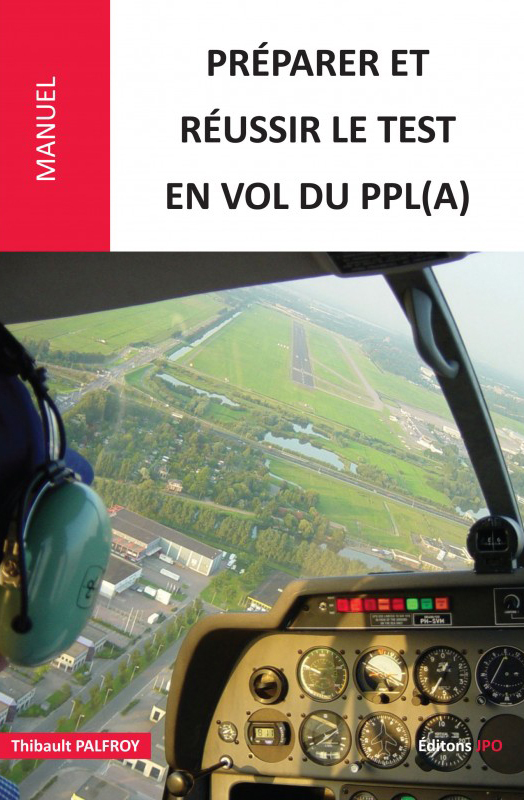 …and benefit from more efficient student pilot management!